Dehydrated White Onion Flakes, offered by us, are made as per food grade standards, and thus are widely demined throughout the market. 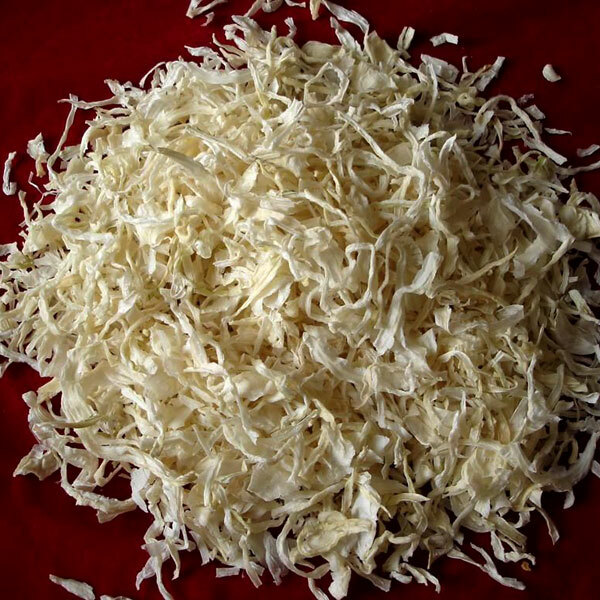 Dehydrated White Onion Flakes that we offer are made from fresh and nutritious onions. We have advanced facilities owing to which our Dehydrated White Onion Flakes are the best.